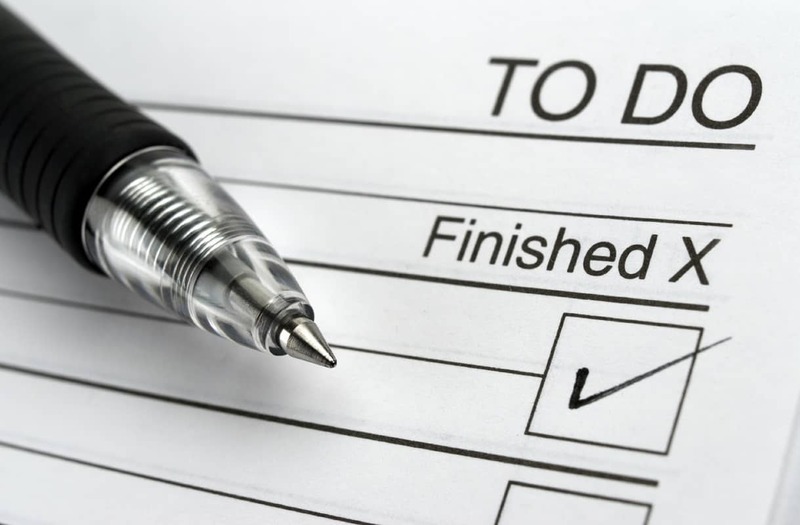 When you reach 27 weeks pregnant, you are almost done with the second trimester of your pregnancy. As you end the second trimester and enter the third trimester of your pregnancy, there are certain changes that you need to know and warning signs that you need to be aware of. At 27 weeks pregnant, your uterus has grown into the size of a basket ball. While this may be a good thing as this indicates that your baby is growing inside your womb, this is not the only thing that is swelling at this time. Around this stage of your pregnancy, you will probably experience swelling of your extremities, including your hands, feet and ankles. This swelling is termed as edema. This occurs whenever there is fluid buildup in your body tissues. The fluid buildup is caused by increased blood flow all over your body and the uterine pressure on your vena cava. This is a large vein located on the right side of the body that serves as the passage way that returns b lood from your lower extremities back to your heart. While this may result to you having a hard time finding the right shoes to wear, you need to keep in mind that this normal and temporary. However, if you observe that there is excessive swelling on your extremities, you should talk to your health care provider, as swelling can also be a sign of preeclampsia. To relieve a little of the swelling, you should avoid standing or sitting for long periods of time. Moreover, you should try some exercises that are appropriate for pregnant women like walking. It is also important to sit or perhaps sleep while elevating your feet. While this symptom is completely normal, you should mention this to your health care provider. 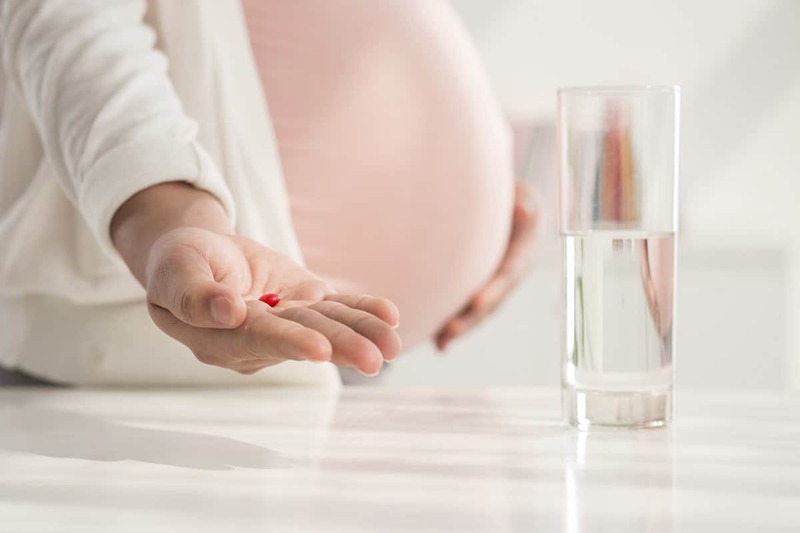 Your health care provider may prescribe some test to check you and your baby’s health, especially if you are feeling faint and dizzy most f the time. A good way to stop a dizzy spell is to lie down and keep your feet elevated as soon as you are feeling faint. Bleeding gums is very common in the second trimester. This is caused by increased production of pregnancy hormones. Your gums can become swollen, inflamed and will eventually bleed. Even though this is a common symptom, you should take good care of your teeth and gums by regularly brushing your teeth and flossing. It would also help if you visit your dentist at least once when you are pregnant. Tingling and jittery legs are commonly felt by pregnant women. This symptom is characterized by the feeling that the legs have taken a life of their own. This symptom is usually experienced at night. You should talk to your health care provider about this symptom. In some cases, this symptom is associated with iron deficiency anemia. 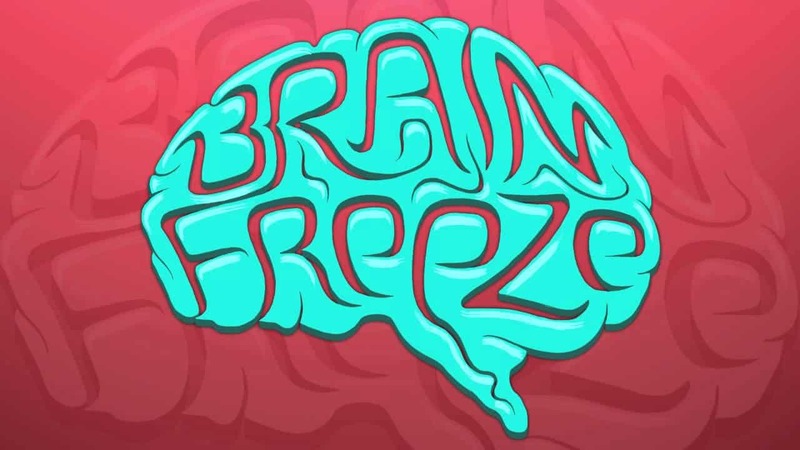 A good way to relieve this symptom is to learn relaxation techniques like yoga. As your belly grows, your skin will become dry and itchy. Eventually, stretch marks will also develop. This is normal. In fact, stretch marks are often dubbed as the mark of pregnancy, as they will remain present even after delivery. A good way to relieve itchy belly is to apply moisturizer regularly. You should avoid scratching your belly as this can lead to the appearance of more stretch marks. Stretch marks can also appear on your thighs and breasts. Despite how foreign the stretch marks can look on your body, they are a normal part of pregnancy. 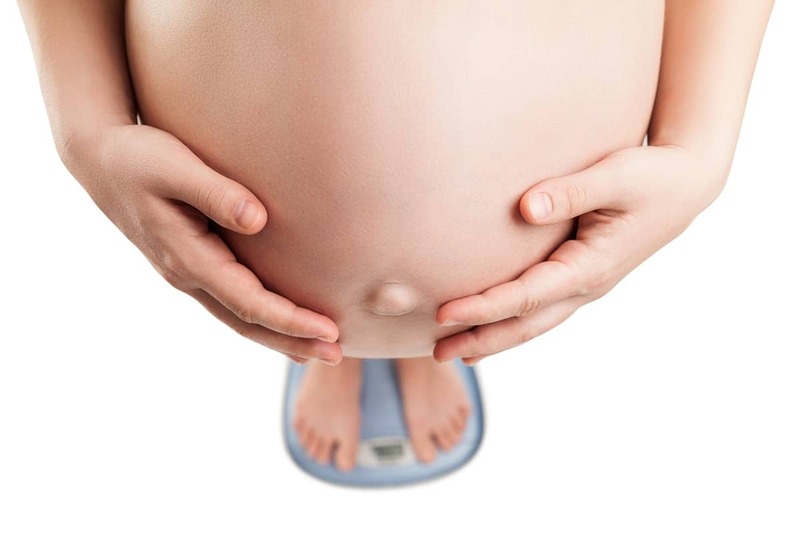 At 27 weeks pregnant, your baby will measure about 14 inches long and weigh over two pounds. At this stage of the pregnancy, your baby will already recognize your voice. In fact, your baby’s sense of hearing is progressing and advancing quite well as the network of nerves on his or her ears start to mature. With this new development, this is the best time to read, sing or talk to your baby. Aside from your baby’s sense of hearing, your baby’s sense of taste is now developed. His or her taste buds have formed and developed. 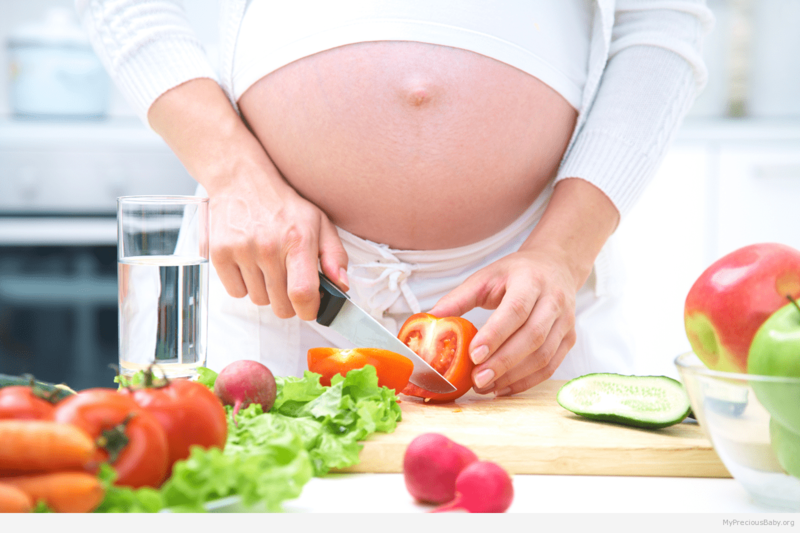 The food that you eat will present its taste in your baby’s amniotic fluid. This means that your baby can actually taste it. 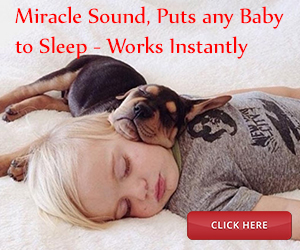 Moreover, your baby may even respond to the tastes he or she experiences through hiccupping. While this may feel like they are disturbing your baby, you have to take note that this is normal and this is a sensation that your baby should get used to, even when he or she is still inside your womb. Pelvic Pressure – This is a feeling that your baby is pushing down. You should also report to your health care provider right away if you experience these symptoms at any stage of the pregnancy. 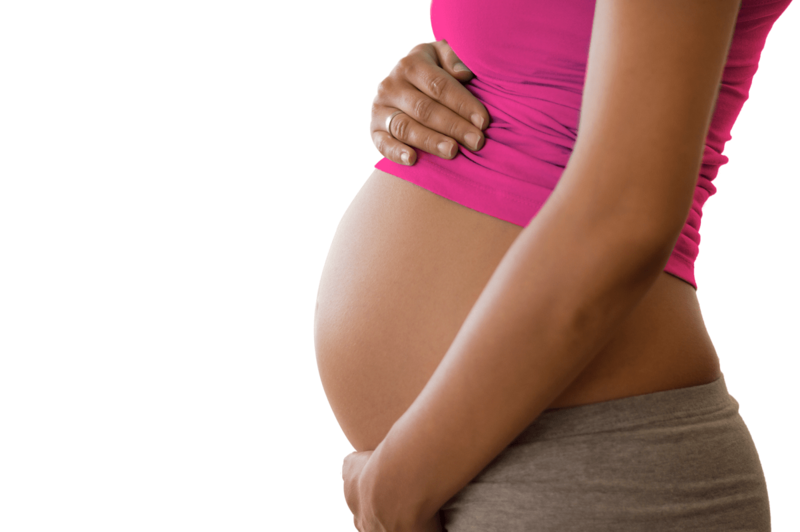 Decreased fetal movement – Your baby is kicking or moving less than usual. Even if you do not see the symptoms on the list, you should trust your instincts and contact your health care provider if you think there is something wrong with what you are feeling. If there are any problems, you should seek medical consult right away.